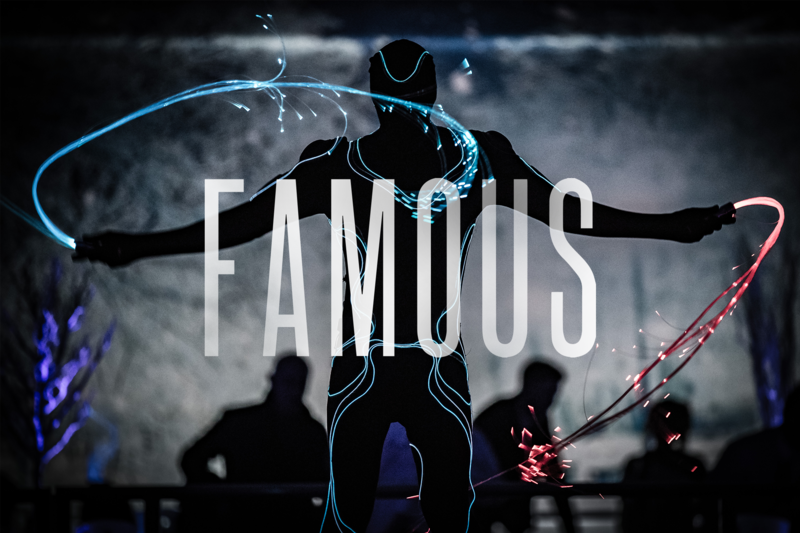 We are a UK-based bespoke luxury entertainment agency, creating innovative and immersive entertainment for globally-based companies. 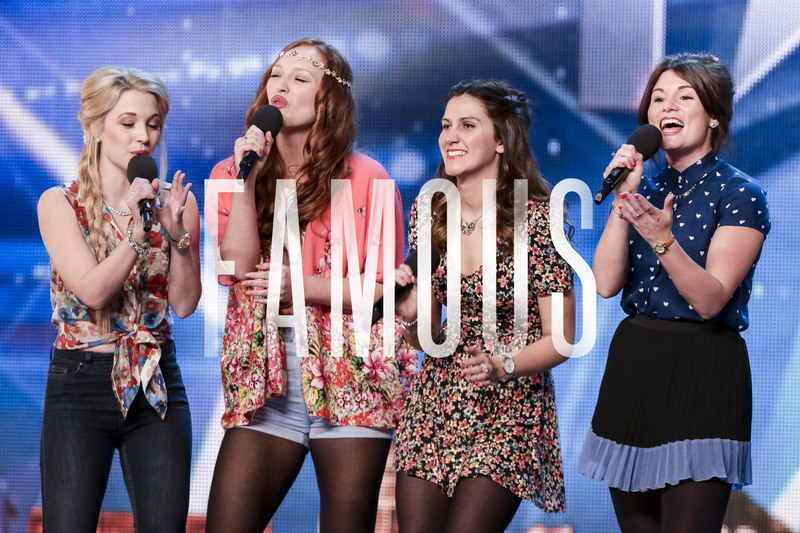 Our clients list includes H&M, Cadbury’s, Npower, Britain’s Got Talent, SGA/Maoam and Reece’s Pieces to name a few. 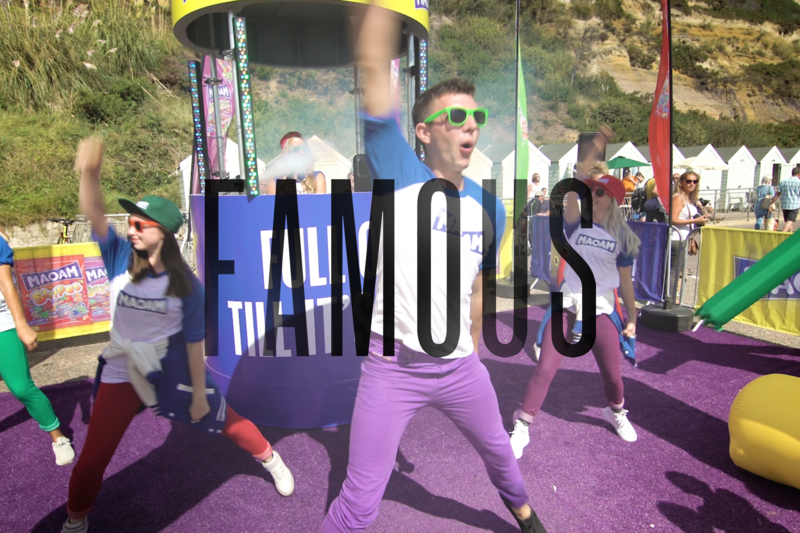 Famous can provide the phenomenon of the 21st century internet craze that is, the Flashmob. We take onboard your theme, ideas and create bespoke performances to add colour and shape to your corporate event. 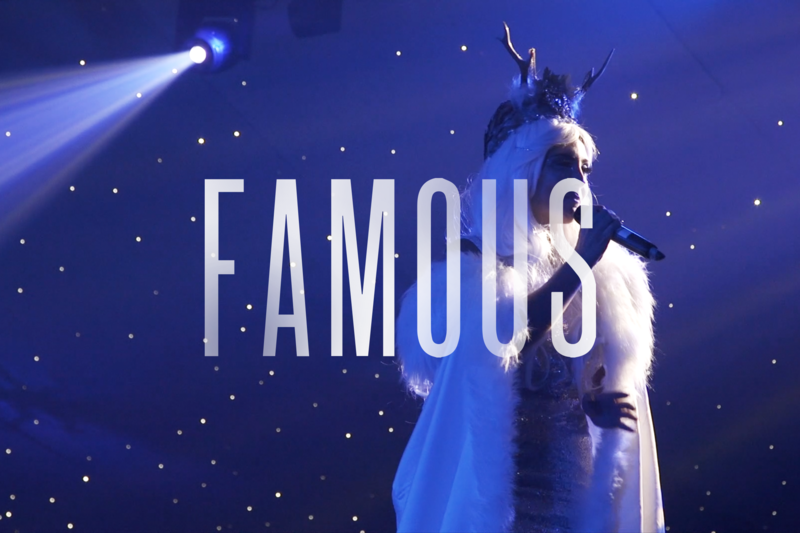 Here at Famous we have a number of productions shows already available for you or alternatively you can tailor make your own bespoke show for your event. 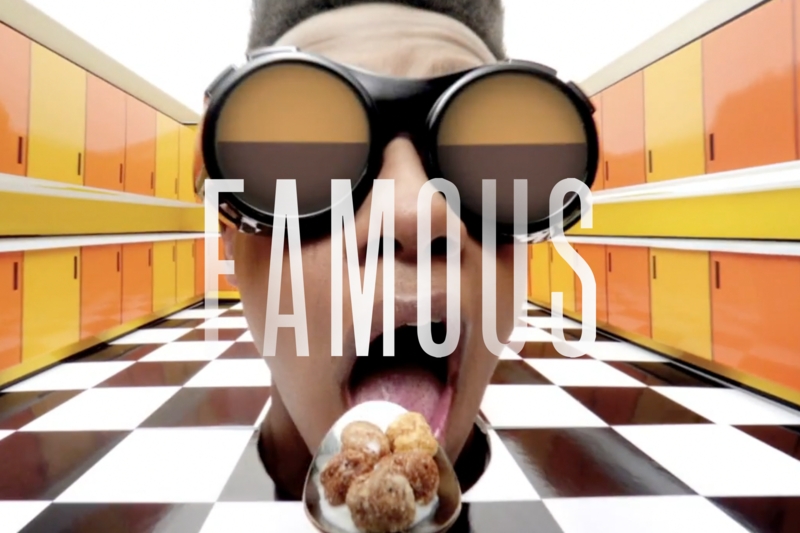 Famous can provide a casting service that is second to none. Whatever your casting requirements! 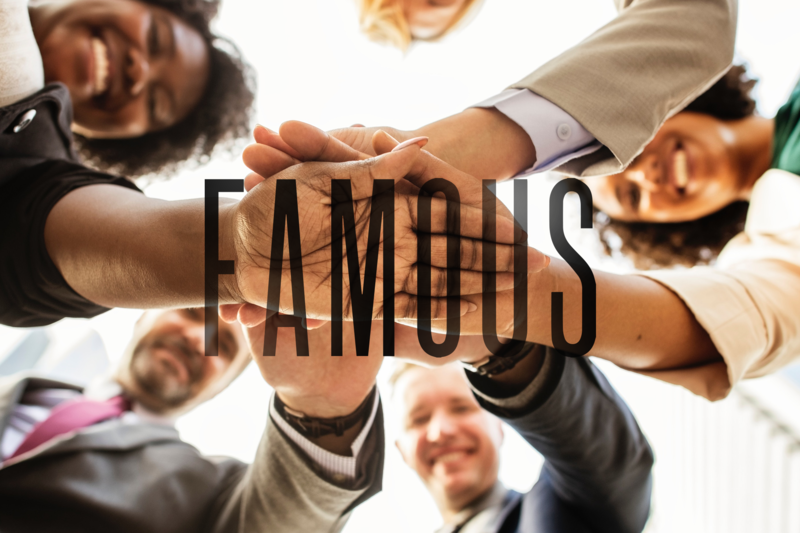 Here at Famous we know how important team building and group motivation is within your industry. 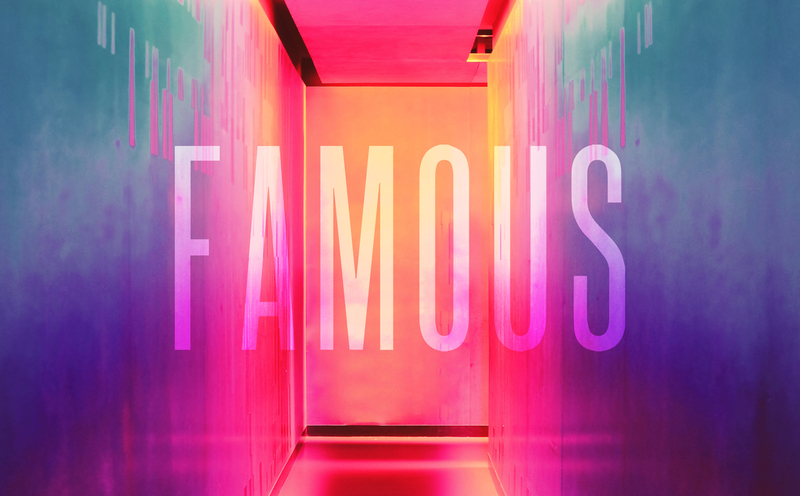 Famous supply choreographers, dancers, singers, creatives, models & actors for artists, events, corporate, flash mobs, fashion shows, tours, pop videos, TV, film and adverts.